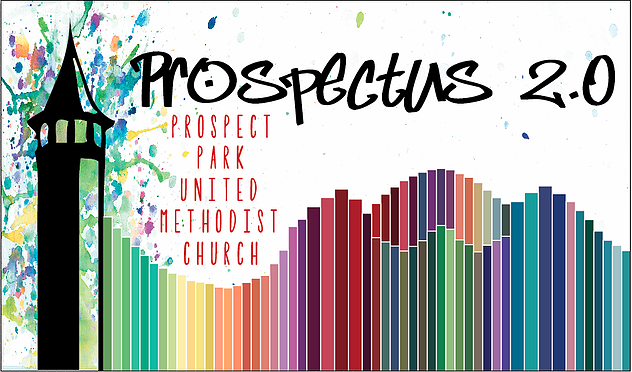 Prospectus 2.0 is a monthly, online-only newsletter, focused on showcasing what is happening in and around Prospect Park UMC. If you would like to receive this newsletter directly in your email inbox every month, please sign up with your name and email address at the bottom right corner of this page! Below is an link to view every past issue of Prospectus 2.0.